Being a part of the prestigious Gala Coral Group, Gala Casino ranks among the most prominent online casino providers in the industry. 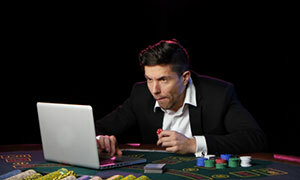 This is a fully legitimate online gambling destination as it operates under licenses issued by the two of the most respected gambling authorities in the world, namely the UK Gambling Commission and the Gibraltar Gambling Commission. Yet, reliability is only one of the many advantages of playing at Gala Casino. The online casino operator offers players a genuine experience as it has set up an impressive portfolio of thrilling games, courtesy of software developer Playtech. These range from table classics like roulette and blackjack to a plethora of fun slots, video poker and scratch cards variations. Many of the games carry life-changing progressive jackpots, but that is not all. 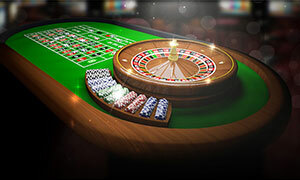 Players can enjoy a life-like experience in Gala’s Live Casino where various traditional table games can be played in real-time against professional croupiers. Additionally, Gala Casino allows for play on the go as it is fully-mobile responsive and works smoothly on portable devices running on the iOS and Android. 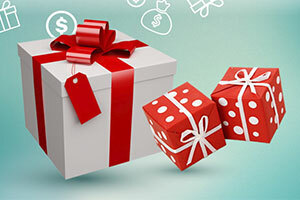 The players are granted a variety of hefty bonuses, designed to increase their chances of winning big. Gala Casino provides excellent customer support via Live Chat and accepts only secure methods of payment. 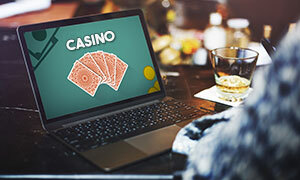 Before registering, players need to make sure online gaming is legal in their country as Gala Casino does not accept players from all jurisdictions. 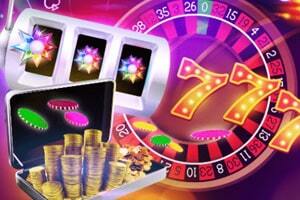 Gala Casino emerged on the online gaming scene in 2008. The minimum deposit and withdrawal amounts are set at £10. Withdrawals via e-wallets are processed right away, while bank transfers and credit card withdrawals require several business days to complete. 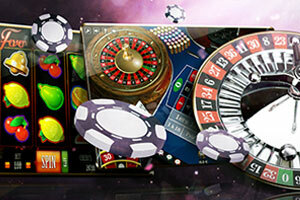 Gala Casino offers a £20 No Deposit bonus to all newcomers. Wagering requirements of 100x the bonus amount apply. Playthrough for the slots bonus is 20x the bonus amount, while wagering requirements for the roulette and blackjack bonuses are 30x the bonus amount. Loyal players are rewarded with Comp Points for each real-money wager they place. Every £10 wager earns them 1 Comp Point and 100 points can be exchanged for £1. Most of the intuitive, high-quality games available on Gala, have been developed by software provider Playtech. Some of the games are courtesy of Microgaming, IGT and NetEnt. Some of the games with hefty jackpots include Genie Jackpots, Age of the Gods Prince of Olympus, The Incredible Hulk, Monty Python’s Spamalot, Clover Rollover, Snow Queens Magic and Jackpot Giant. 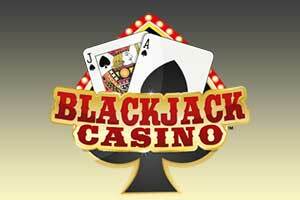 12 Blackjack variations, 11 roulette variations, slots, video poker, scratch cards, craps, baccarat, Caribbean Stud, Pai Gow, Tequila and Pick’em Poker. Gala’s Live Casino features French Roulette, Blackjack, Baccarat, Sic Bo, and Hold’em Poker. Gala Casino is fully mobile responsive. Players can opt to download and install the iOS application which is available on the App Store. The accepted deposit methods at Gala Casino are as follows – bank transfers, Visa, Visa Debit, Mastercard, Maestro, Skrill, Neteller, PaySafeCard, EcoCard and PayPal. Deposits via all of the listed methods are processed instantly. 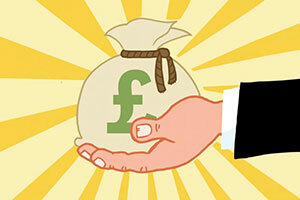 Players can fund their accounts at Gala in any of the following currencies – USD, EUR and GBP. Currently, Gala Casino is available in English only. Customer support is available via Gala’s Live Chat facility, via email at customer.services@galacasino.com or via the support phone number 0800 2947 294. Gala Casino operates under licenses issued by the Gibraltar Gambling Commission (RGL 059 & 060) and the UK Gambling Commission (000-039069-R-319426-001). How long will I have to use the bonuses? Gala Casino may be generous in terms of promotional offers, but players should keep in mind they are given a specific period of time to put their bonus funds to good use. 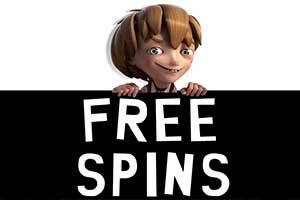 The first deposit bonus for slots expires 14 days after players have claimed the free funds. Those, who have opted for the first deposit bonuses for roulette or blackjack games should use the bonus funds 7 days after the acceptance of the offer. 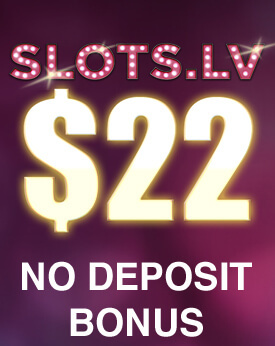 Please note, players are allowed to claim only one of the three first deposit bonuses. Are there any betting restrictions with the bonuses? Yes, players who have accepted a first deposit bonus on are not permitted to wager more than 20% of the bonus value, meaning that a single bet should not surpass the amount of £10. Those, who fail to comply with the rule, will have both their bonus and winnings revoked. Can I withdraw my winnings to my credit or debit card? Registered members of Gala Casino can choose from a variety of payment solutions to withdraw their winnings and credit/debit cards are not an exception. Players using credit/debit cards as a method of withdrawal should allow for two to five working days for the funds to be returned in their accounts. In comparison, withdrawals processed via e-wallets are transferred instantly. Yes. 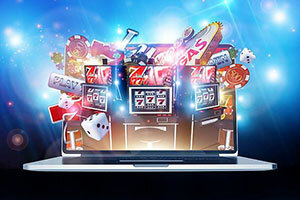 To change their method of payment, players are required to log into their Gala Casino accounts, click on the Add New Payment Method button, select their new method of choice, and enter their new financial details. I have wanted to try this casino for a long time because I think it is one of the most beautiful sites and overall, all reviews that I have seen are very good. The registration was really easy and I received a verification email almost instantly, so I decided to deposit. I had a 100% match bonus with relatively low wagering requirement – I had to wager the bonus 20 times, which was not that hard to achieve. Another great thing about Gala is the games. I love Playtech casinos and this one has a lot of their slots, but I admit, it is not the largest collection of slots I have seen. I have only tried the instant play and it works fine, but I think I will download the casino software to see if the games can load a little faster. 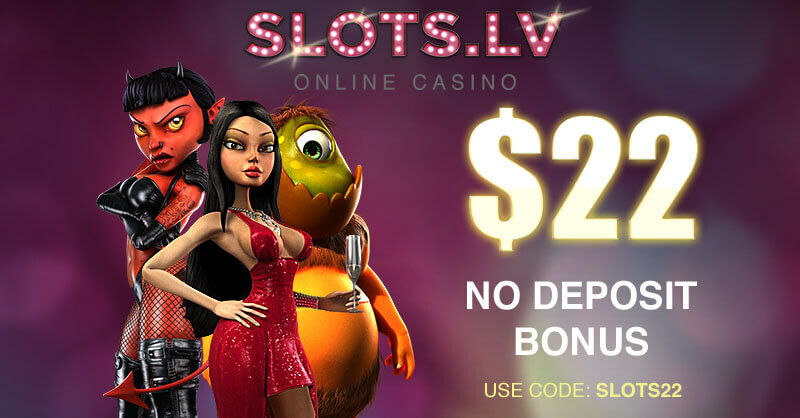 I have been playing at this casino for a few months and I can say it is one of the best on the Internet. The support guys are very friendly and managed to help me when one evening my balance just displayed zeros as if all my money disappeared, which was impossible. They responded immediately through the live chat and my issue was resolved the following day. There are some great games, I usually play Playtech slots, but there are also a lot of games by IGT and Cryptologic, if you are fans. I would recommend the Gladiator slot, which is one of my favourites. Unfortunately, I’ve been losing lately, but at least I played through my entire bonus, £200, which was great. There are a lot of good things I can say about this casino, because I have spent many hours playing here, maybe too many. The games are very good and fast, the site works perfectly every time, and there are many promotions that actually give you some great rewards. I have not tried the casino client because I never had any problems playing directly in the browser. When it comes to games, you can play almost everything here, but my favourite part of Gala is the live casino – there are many different games like poker, roulette, and baccarat. I usually play blackjack and slots, and recently, I won £2,000. Of course, I continued to play and lost almost everything, but at least I had several great weeks and managed to withdraw £350. Gala casino was a really good surprise, I never thought I would like it so much because I have played at more than a few online casinos to know that they are not perfect. However, my experience, so far, has been very pleasant. I had no problems signing up or depositing, although at first, I could not use my credit card – the casino needs to run some verification process for credit and debit cards, which takes several days. Other than that, I am very pleased with the bonus system and the customer support. Of course, I would recommend to everyone that you should first read the Terms and Conditions on the website before registering – it will save you some time figuring out the depositing system and the wagers needed for the bonuses. When I registered at Gala, I played for a few hours, but then, I did not return for several weeks, I am not sure why. One day I had an email notifying me that I received £4 bonus, which was almost nothing, but even so, I decided to play it through. It was nothing special, but later, they gave me another bonus of £10, so I stayed and started playing regularly. And never regretted because the overall experience was really great – yes, I have lost some money, but I have also won some. The customer support service is great, the games, mostly Playtech, are amazing, and the website is very easy to use and navigate. The truth is that Gala is really entertaining and after all, gambling is about entertainment.